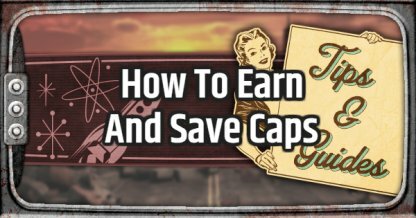 Learn how to earn and save your caps in Fallout 76! 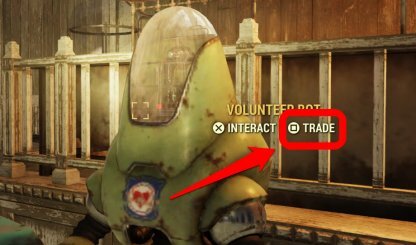 Learn how to efficiently get, and wisely spend your hard-earned caps out there in Appalachia! Below are a few of the ways to start getting rich quick in Appalachia! Completing main quests will net you a good amount of caps for your troubles. These main quests can be found in your Pip-Boy under Data -> Main. Some enemies will also drop caps when you kill them. In order to get them, just go near them and take the caps when their inventory pops up. It may not be that much, but you're still richer from when you met them! While traveling the wasteland, you may come across some vendors that are willing to trade with you. These vendors will have a prompt next to the interact button when you go up to them. Sell your unwanted items for more caps! You will be able to fast travel to Vault 76, your C.A.M.P., or your teammate for free when out exploring the wastes! 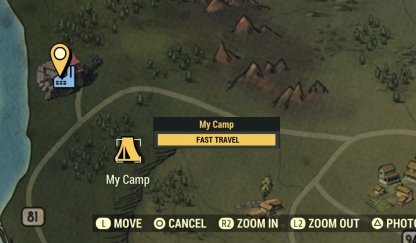 Be sure to have a camp set far away from the Vault if you are planning to cover lots of ground when playing! 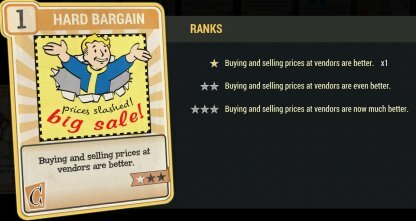 The Hard Bargain Perk Card is a useful Perk to use when you are planning to trade and buy items from different vendors. Depending on the rank of the Perk Card, you can get items for cheaper and set higher prices for selling! Generally, it would be cheaper to craft items instead of buying them from vendors. However, if you find yourself in a situation where you are in dire need of it as soon as possible, you can opt to buy it instead to save time. Caps are the new source of currency out in the wastes. Finding Pre War Money won't cut it. Out here in Appalachia, we trade using caps. Here are some of the reasons you should save your caps. 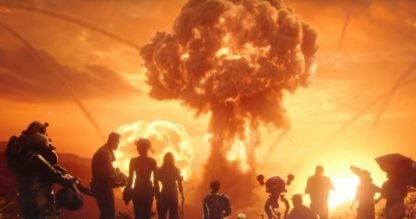 Fast traveling in Fallout 76 will help you get around the map faster. 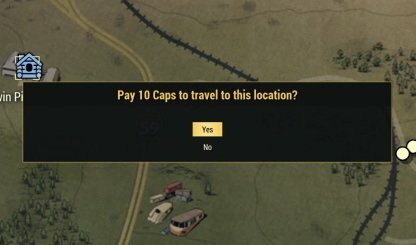 However, it will cost you some caps to travel from one location to the next. The further away it is, the more you will need to pay. Some items like Stimpaks, and Rad Aways are hard to come by, and use up very fast. If you really need healing items, it would be much easier for you to go to a vendor and pay for the items instead.